Welcome to the La Serena Inn! Our warm and inviting hotel sits just blocks from the ocean in picturesque Morro Bay. We are pet friendly. The town itself is the perfect quintessential beach destination. Little shops line the quaint streets that meander down to the bay. Boats and paddle boarders drift past as children dance dreamily up and down the shore. Located half way between Los Angeles and San Francisco, Morro Bay encapsulates the beauty and relaxation of California's Central Coast. The possibilities are endless here; horseback riding on the beach, kayaking through the estuary, wine tasting with a view or just lying in the sun and taking it all in. 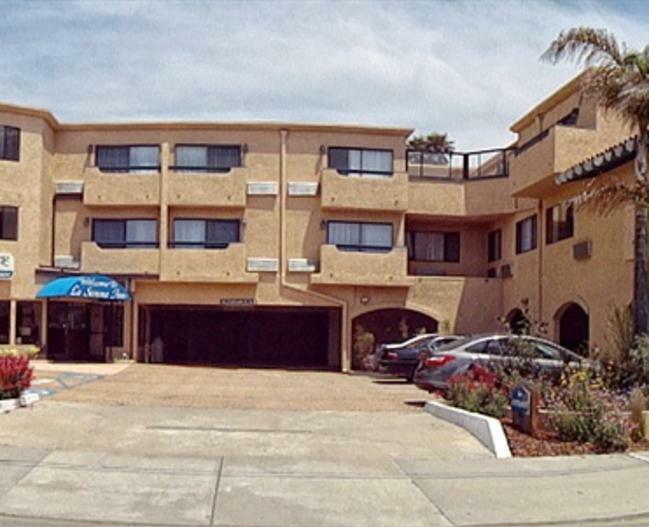 La Serena Inn is your prime location for all that Morro Bay has to offer. Within walking distance to the center of town and also to the Embarcadero and ocean, we are your hub for the ultimate getaway.